Do you wish to share USB devices with multiple computers in your (wireless) network? 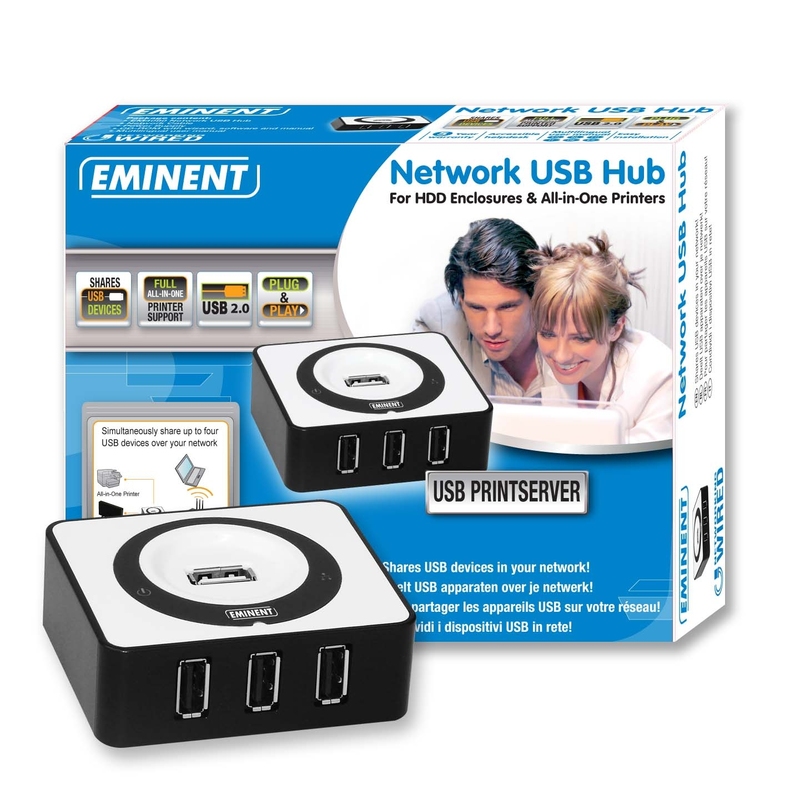 The Eminent EM4080 Network USB Hub is the solution for you. The network enabled USB hub creates access to up to four connected USB devices. With the Eminent Network USB Hub you can share all your USB devices without moving them from one computer to another computer. While working on your notebook in the garden you can access the external USB harddisk in your living room. From now on you only need one printer in your house. You can print from every computer that is connected to your network. 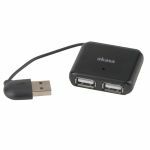 The Network USB Hub is compatible with almost all USB devices: USB sticks, external harddisks, webcams, mice, keyboards, digital cameras, printers and many more! 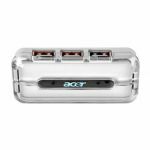 Just connect the Eminent EM4080 Network USB Hub to your home network by using a UTP cable. 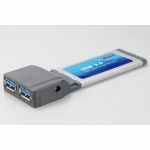 Easily connect your USB devices to the Network USB Hub. Install the enclosed software in order to create access to your USB devices.